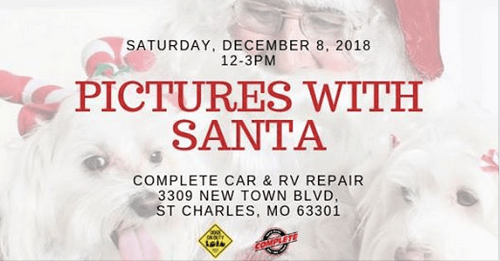 Come out and join us for our annual Pictures with Santa! Event is free to attend. If you would like to have their picture taken with Santa it is $7 donation through link prior to event or $10 donation at the door. We’ll have vendors, demos, and lots of fun! You don’t want to miss it! All donations go to helping the working dogs!